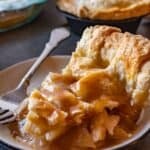 Caramel Pear Pie, a delicious non-traditional pie that will have you saying- move over apples- I want some caramel pear pie! 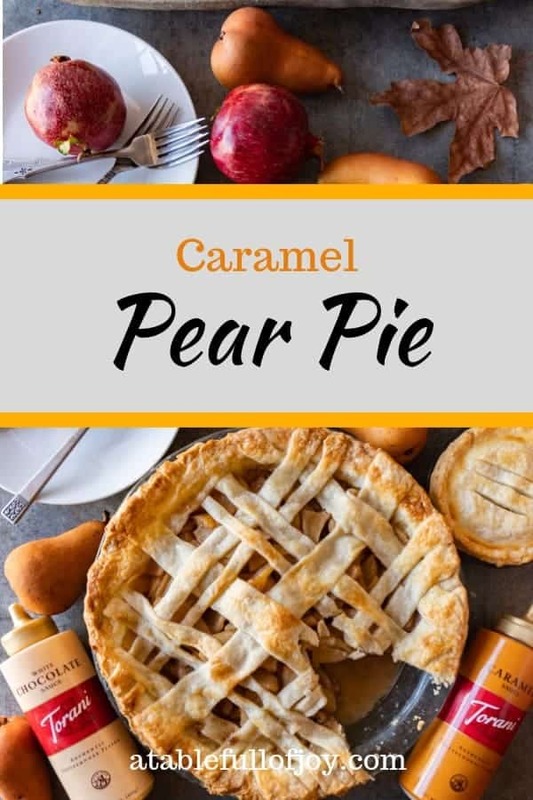 Paired with a flaky crust and topped with extra caramel- this pear pie is something you want to make right away! This pear pie recipe is so good there won’t be any left overs! 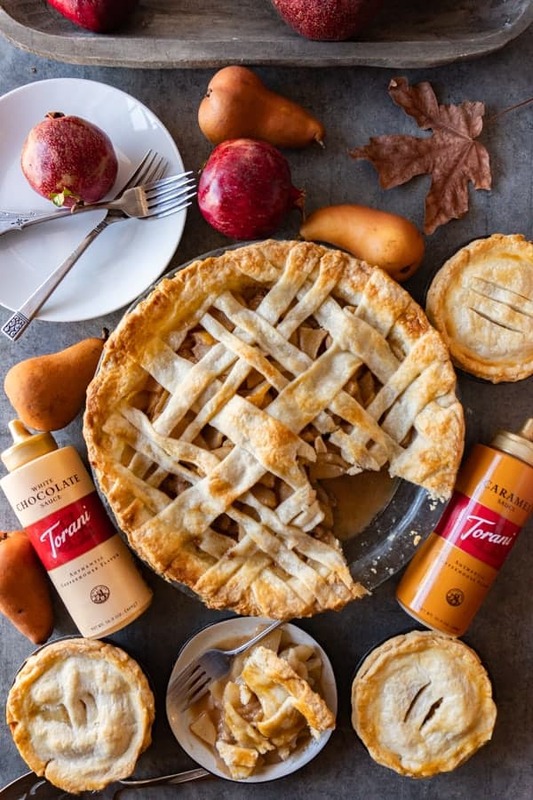 This pear pie uses Torani’s Caramel Sauce in the filling- I know what your are thinking! What?! Torani- the maker of all those awesome coffee flavors also makes sauces?! Yes it’s true! Game changer! Find where Torani is sold near you! Pear pie doesn’t get enough attention- and that needs to change ASAP! Torani’s sauces and coffeehouse flavors are made with real, simple ingredients. It’s fantastic! Plus Torani has been around for over 90 years! Saying they know their flavors is an understatement for sure! 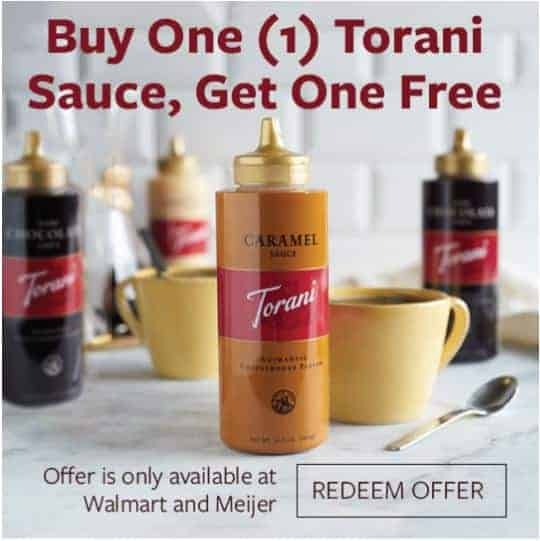 Well make sure to get this awesome rebate offer when you buy the Torani Sauces! This offer is available now through 12/31/18, or while supplies last at Walmart! 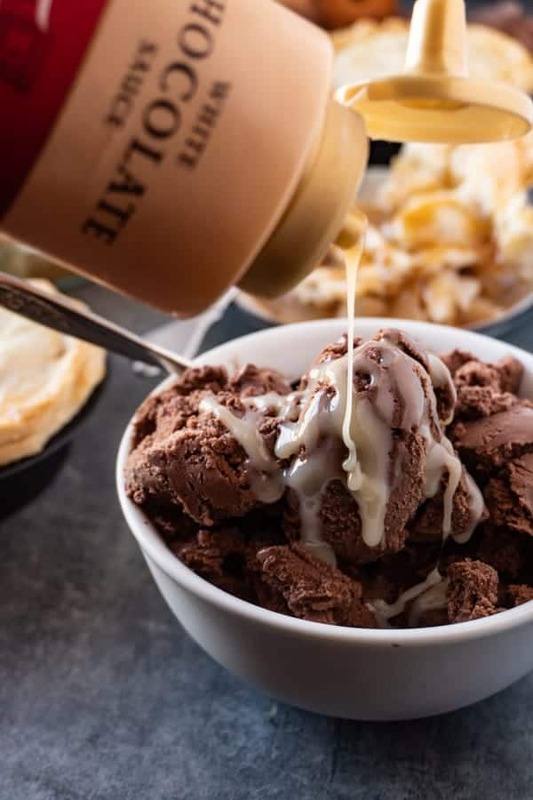 Did you know Torani also makes White Chocolate and Dark Chocolate Sauces? WIN! 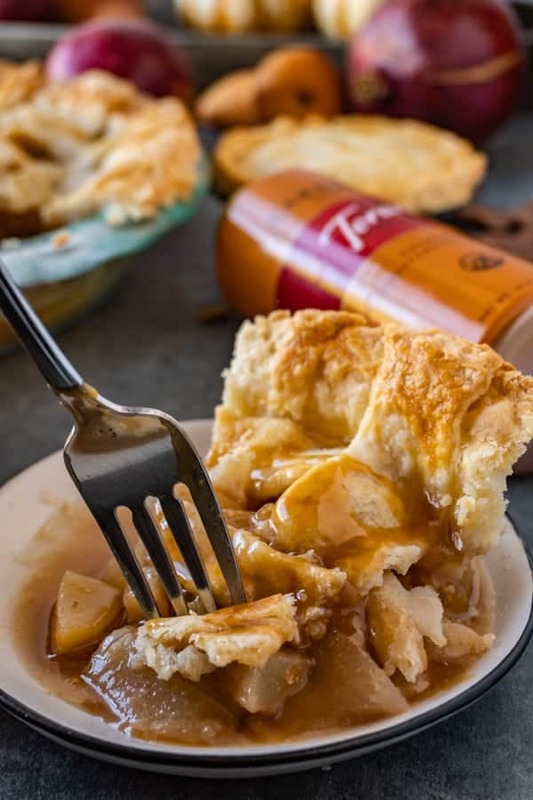 I totally recommend drizzling this pie with the white chocolate sauce and the caramel sauce- talk about a winning combo! 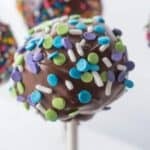 Plus, you can use the sauces for topping all your favorite desserts! White Chocolate drizzled ice cream anyone? 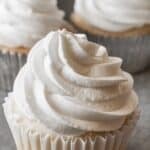 Or use the sauces to fill cupcakes for an extra delicious surprise! Seriously, the possibilities are limitless with these! Also, these sauces were super easy to find at my local Walmart! 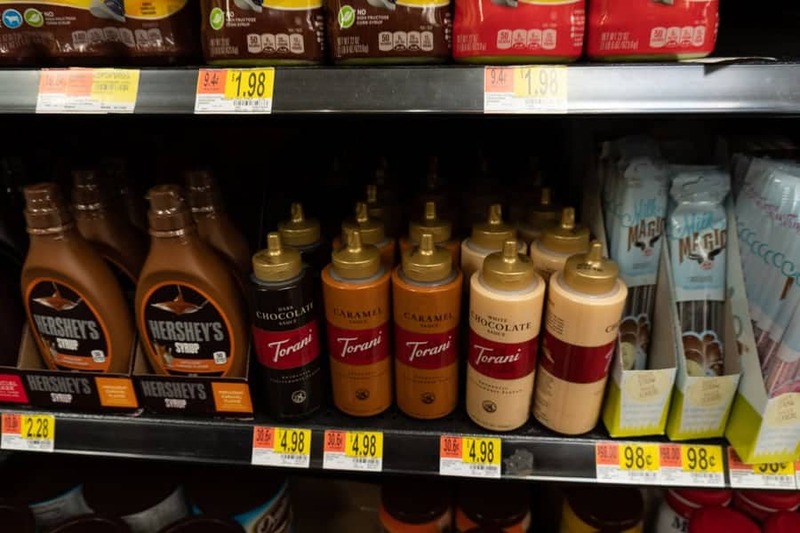 Right in the dessert topping isle! Easy and convenient- what more could you ask for?! 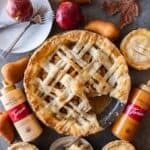 Why don’t we see more pear pie recipes? 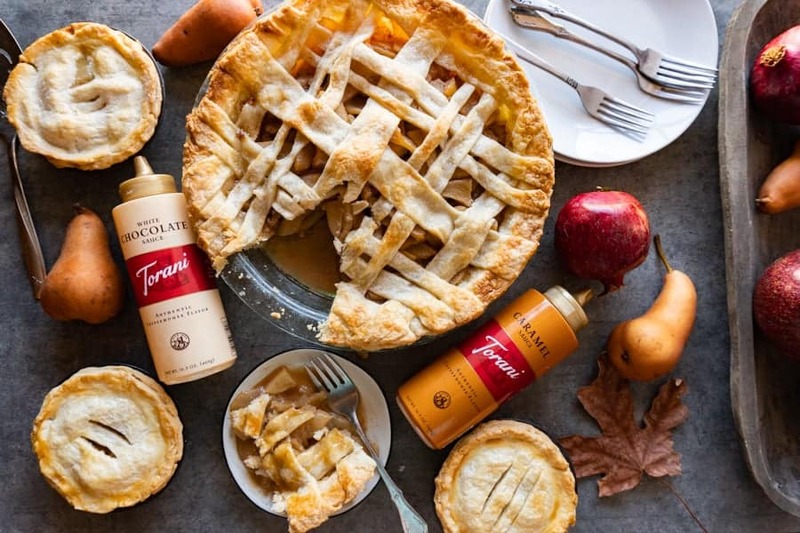 Let’s spread the word about this delicious pear pie! Simply follow all the instructions for the pie, but place your pie dough into mini pie tins and then add piles of pie filling to those. Bake according to the instructions. 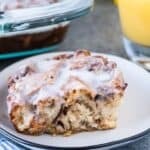 How do you make pear pie filling? 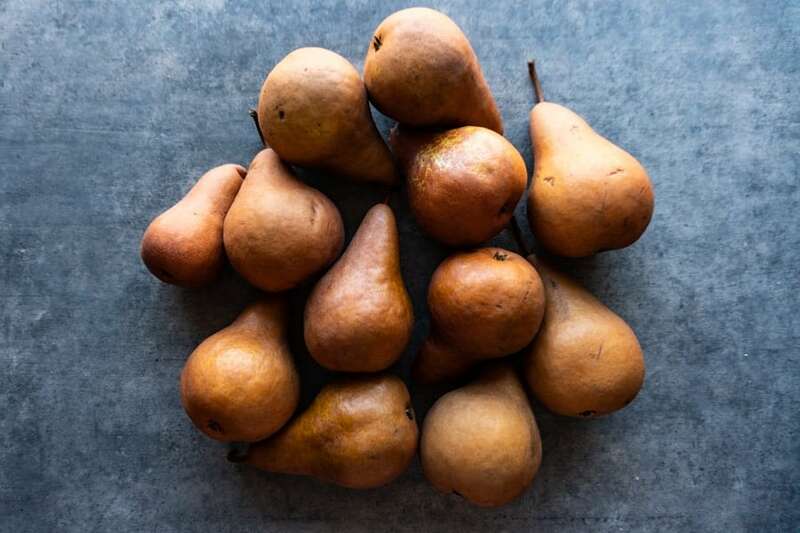 Mix together the peeled, cored, and sliced pears with the sugar, salt, nutmeg, and cinnamon. Cook pears over medium-high heat for 15-20 minutes. Add to your prepared pie crust. Top pie with your top pie crust and then bake! 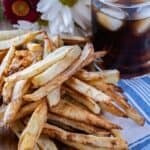 What is the best pear for baking? I have found a firm pear is really what you want which is why I really like the Bosc pears. Regardless of the type of pears, do make sure they aren’t too ripe or mushy. You don’t want a mushy pie. How long do you cook a pear pie? This pear pie recipe takes a total of 50 minutes to bake (at two different temperatures). You also precook the pears in a pot on the stove for 15 minutes to removes some of the juice so the pie isn’t too watery. Keep the butter chunks large! 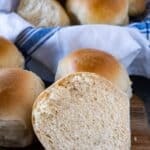 Don’t be afraid of using flour for rolling out the dough! You can always brush it off later! Don’t worry about losing too much juice when precooking the pears. Your caramel pear pie will still be plenty juicy! 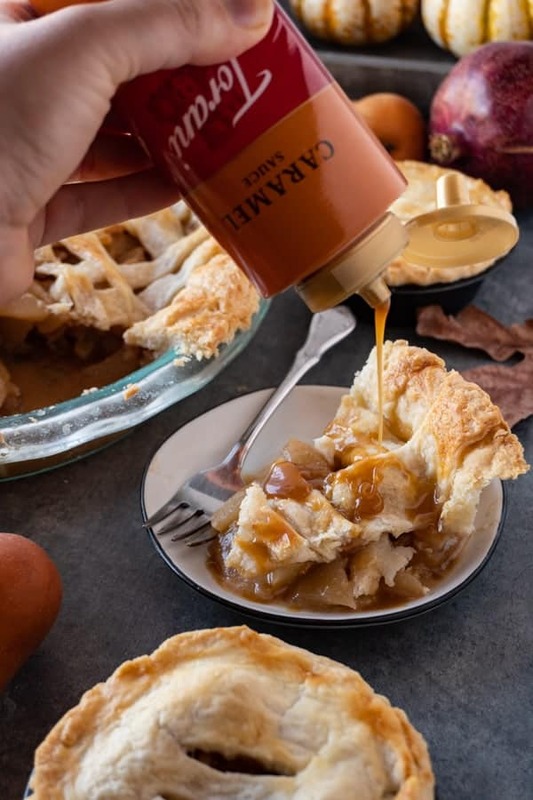 You can use homemade caramel sauce for this recipe but I totally recommend grabbing a bottle of Torani Caramel Sauce! 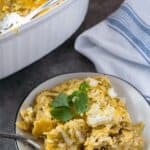 It is so easy to use, tastes delicious, and then you can drizzle the extra over the pie! 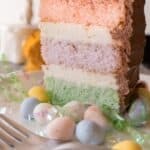 Can’t wait to make this recipe? 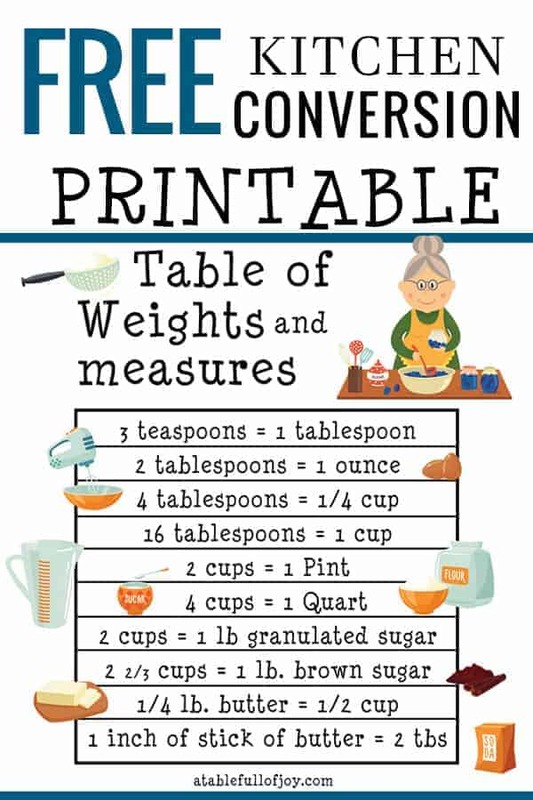 Click on the items below to shop for the ingredients! 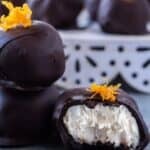 If you like this recipe make sure to check out some of my other dessert recipes! 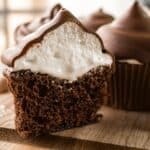 You don’t want to miss my sweet potato cupcakes with brown sugar buttercream, the best vanilla buttercream frosting on these easy chocolate cupcakes, or this 3-layer death by chocolate cake (it’s amazing!). 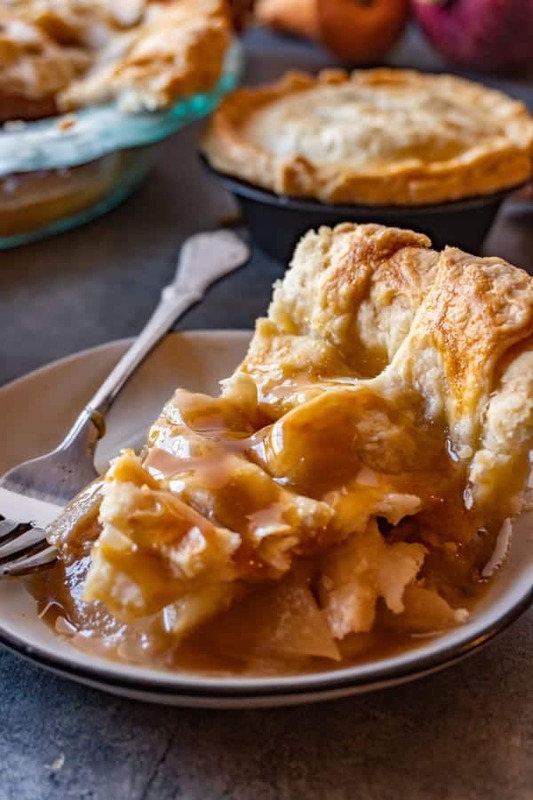 An amazingly delicious pear pie with caramel and a beautiful flaky crust. 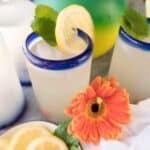 You need to make this right away! Cut butter into large cubes. Emphasis on large. I recommend cutting each stick into four chunks and then each chunk into four more chunks. Then place the butter chunks in the flour mixture and toss to coat with flour. Once tossed, smash each chunk of butter between your fingertips. Smash each flat, then move on to the next chunk. You don’t need to cutting the butter in or anything else because you want the butter to stay in large chunks. Once each chunk is smashed, using a spatula stir in the water. Stir the dough until it forms a sticky ball. You will need to use the side of the bowl to bring the dough together. Turn the dough out onto a floured surface and knead a few more times to finish bringing the dough together. 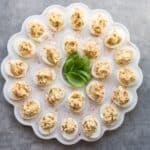 Place the dough back into the bowl and refrigerate for 10 minutes- you want to keep the dough cold and the butter from melting. Roll out the dough on the floured surface (adding more when needed), into a large rectangle (roughly 12x10 inches). 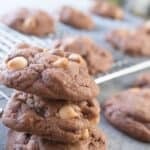 Make sure to flip the dough, add more flour if sticking and don’t hesitate to put it back in the fridge if the butter starts melting and sticking. Fold the 10-inch sides to the center of the rectangle then fold the other ends together like closing a book. 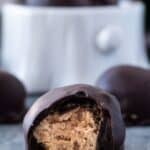 Cut in half and then refrigerate both halves for 10 minutes. 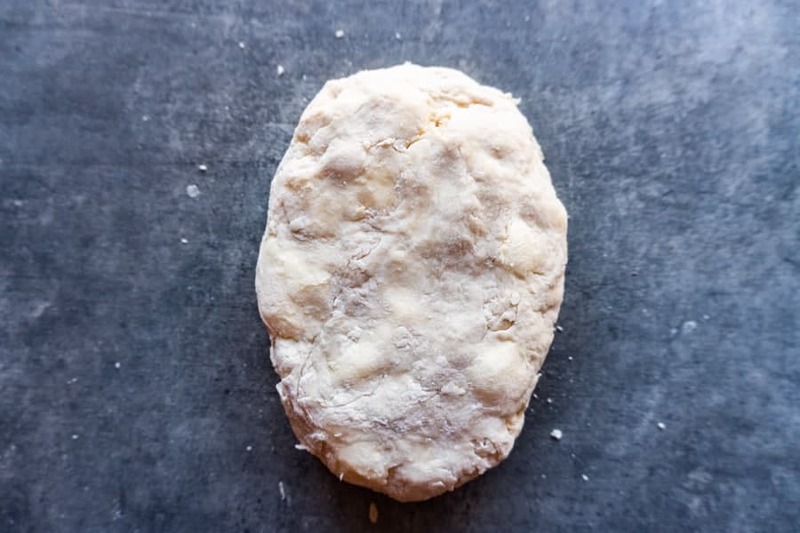 Bring out one piece of dough and roll into a circle large enough to fit your pie plate. Place in your pie plate, pressing into the corners, and then cut the extra dough that hangs over the edge using scissors. Dust off any extra flour. Cover with plastic wrap and allow the dough to relax for at least 2 hours in the fridge or overnight. 10. Take the second piece of dough and roll out into a large rectangle. Place on a parchment lined baking sheet, cover with plastic wrap and refrigerate for at least 2 hrs. Adjust oven rack to the lowest position in the oven and preheat oven to 425°F. In a large pot add the peeled, cored, and sliced pears, the white sugar, brown sugar, pinch of salt, cinnamon, and nutmeg. Stir to mix well. Precook the pears over medium high heat, covered for 15-20 minutes until the pears are easily pierced with a fork. Stirring occasionally. The pears will release a lot of juice during this time and that is what you want. Once done cooking, place all pears and juice in a lined baking sheet and let cool to room temperature (about 30 minutes). Once at room temperature drain the pears and place in your prepared pie crust (after it has rested). Combine Torani Caramel Sauce and lemon juice in a small bowl and then pour over your pears. Remove your rectangle piece of pie dough and cut into strips. Weave a lattice as the top pie crust then press the ends into the bottom pie crust. Whisk together the egg white plus 1 tsp of water. Then brush that over the entire lattice. Place pie on a baking sheet and then bake for 25 minutes. Then reduce the oven temperature to 375° and bake for another 25 minutes. Keep an eye on the crust. If parts start to get dark golden-brown cover those places with foil. 10. Once the pie is done baking let it cool on a wire rack for 2 ½-3 hrs. 11. When serving drizzle with extra Torani Caramel Sauce and enjoy! *Precooking the pears should remove much of the excess liquid that would otherwise make the pie really soupy. 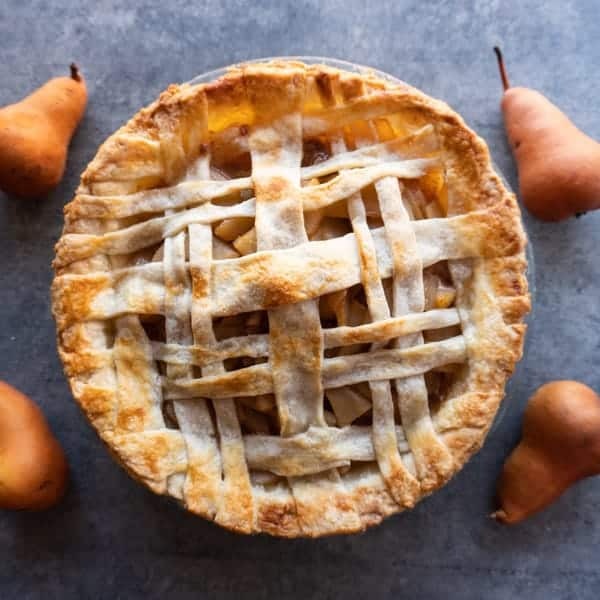 However, if you find it is still too watery for your liking, make the pie again, but add 1 tbs of cornstarch mixed with 1 tbs of water to the pears as they cook. That will act as a thickener. I don’t think it need a thickener but the option is there in case you do. Flaky Pie Crust adapted from Serious Eats.